Absolutely the nicest single wide I have seen! So many updates you must see! 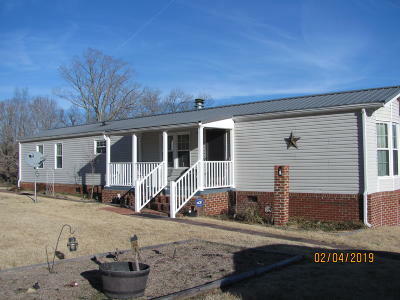 Hardwood floors, newer walk-in shower, newer appliances, covered front & back porch, awesome 2.5 car garage, newer 12x12 storage shed, brick foundation, newer metal roof. Once in you would never believe you were in a manufactured home-top quality! But most amazingly it can be financed with a FHA loan 3.5 down payment. See paper from structural engineer documenting it meets FHA guidelines for financing.